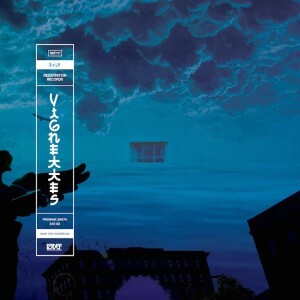 Damu The Fudgemunk has never been afraid to be different, and on his latest album, "Vignettes," Damu experiments with the core elements of hip hop itself, creating a unique concept album that blends genres and pushes boundaries. D.C. based artist Damu has managed to sell thousands of records and built up a sizeable following primarily through positive word of mouth, without any promotions or major collaborations. "Vignettes" marks Damu's tenth year as a solo artist, and he's marking the occasion by releasing his magnum opus, an epic two hour, mostly instrumental concept album. Nawlege 405 takes us back to the beauty of passionate, introspective rap, which makes manifest in his latest single, “Demons”. 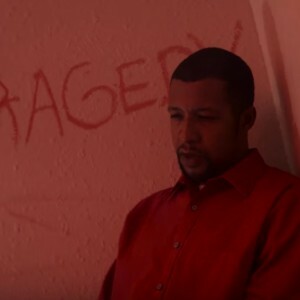 The track flaunts its minimal approach towards sounds and beats, creating a solid background to which Nawlege is able to showcase his erratic rhyme schemes and volatile wordplay. 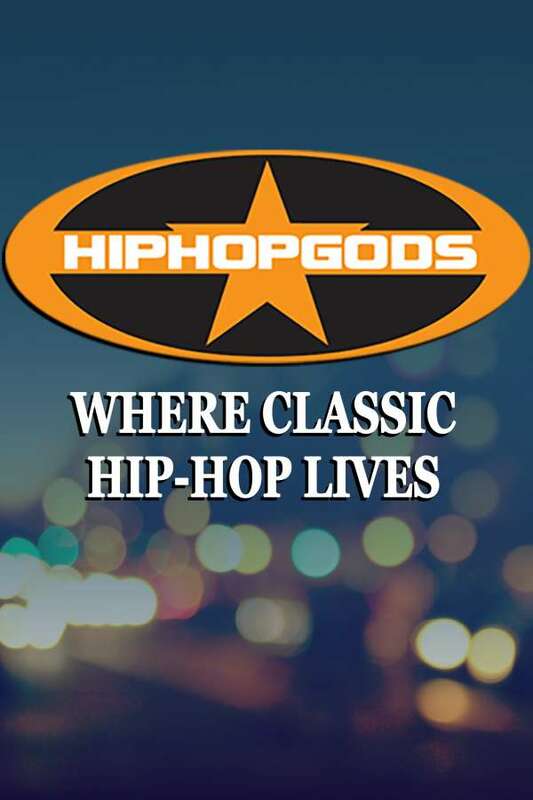 Combine those two with the song's ominous tone, and what listener's find is nothing short of rap underground's finest (with a subject that befits its genre all but too well). 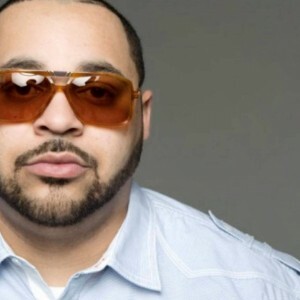 Joell Ortiz has been garnering critical acclaim for his unparalleled skill on the mic for more than a decade, but even with years of experience and multiple hits under his belt, the Brooklyn rapper is just getting started. Ortiz grew up in the housing projects of Brooklyn, an experience the rapper often calls back to in his music. Early in his career, he was called out as one of the best unsigned rappers on the scene by The Source magazine, though he didn't stay unsigned for long -- Ortiz was quickly signed to Dr. Dre's Aftermath label, though now he's signed with Penalty Entertainment. He quickly built up some mainstream attention for his appearances on the soundtracks to GTA IV and NBA Live 2005. Coachella isn't the only music festival being headlined by hip hop artists these days -- Tennessee's popular Bonnaroo music festival has announced their line-up for this year's event, and it's loaded with some of modern rap's biggest acts. 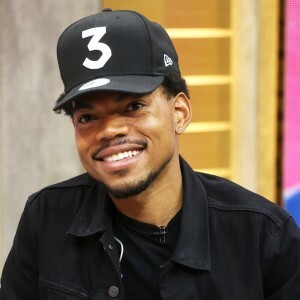 Chance the Rapper, The Weeknd, and Travis Scott will headline the four day festival alongside rock groups U2 and The Red Hot Chili Peppers. Artists such as D.R.A.M. and Torey Lanez will also perform. You can view the full Bonnaroo line-up here. “I know the arts saved my life,” Q-Tip told standing behind his podium at the National Arts and Humanities Youth Awards ceremony held at the White House, a historic moment without a doubt. 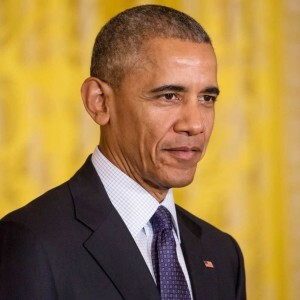 But there had been rappers and hip-hop artists within White House walls even before president Barrack Obama's tenure, Eazy-E had been the first, followed by Sean “Diddy Combs”, but the latter had only been given a tour, while the other attending due to technical reasons. Anderson .Paak just wrapped a phenomenal year, and currently stands among other notable artists nominated for the Grammy's Best New Artist. “We got records, me and Tip,” says Paak, following-up by revealing that he and the A Tribe Called Quest frontman had already been working together. 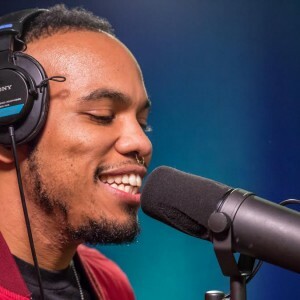 Paak also unveiled that although the content still bears no set release date, one particular tune ended up on ATCQ's latest album on the track "Moving Backwards".